Nothing quite compares to the feeling of getting out on a crisp winter’s day. It’s exhilarating and energising. Even when the weather isn’t playing ball and the rain is tipping down, it is great to put on waterproofs and wellies and get out there into the elements. Kids always love a spot of puddle jumping. And we can assure you that the post-walk bowl of steaming soup with homemade bread will never have tasted so good. 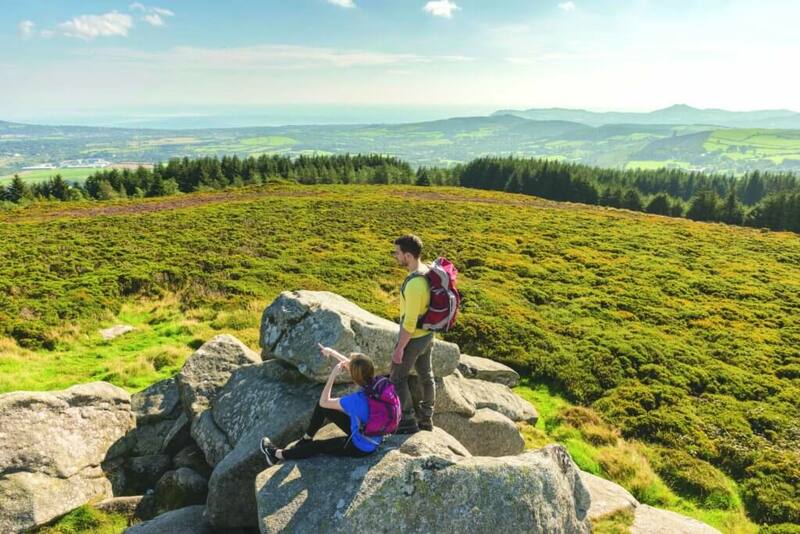 We have rounded up eight family-friendly looped walks in Ireland which are suitable for all ages and levels of fitness. You can speed around most of them in under an hour, but we promise that each route has the potential to keep the kids entertained for much longer. Located in Ireland’s Hidden Heartlands, Cavan Burren Park is home to more than 10km of trails that range from accessible routes to bog bridge trails over limestone bedrock and past some of the finest prehistoric features in Ireland. There are four family-friendly looped walks to choose from, which range in distance from 1.3km to 2.9km. Each trail has something special, whether it’s biodiversity and archaeology or epic views and treasure hunts. Refuel: Hungry tummies will be well catered for at the Olive Grove café in the nearby town of Blacklion. 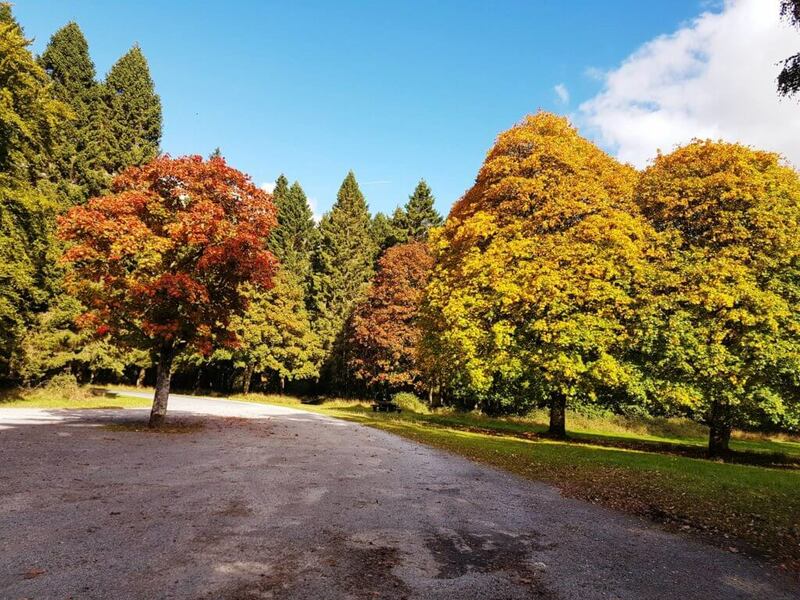 Located on the shores of idyllic Lough Derg, Portumna Forest Park makes for a great family day out. There are a total of four walks on offer, the shortest of which is the Forest Friendly Walk. Following a large boardwalk, it is both buggy friendly and wheelchair accessible. Those looking for a longer jaunt should opt for the Bonaveen or Rinmaher trails. In addition to foxes, red squirrels and deer, the kids can also look out for the resident white-tailed eagles which can often be spotted from the birdwatching platform in the park. The park is a real gem of Ireland’s Hidden Heartlands. Refuel: A visit to Blas in the centre of Portumna is an absolute must. Few places do better hearty homemade fare and freshly baked cakes. 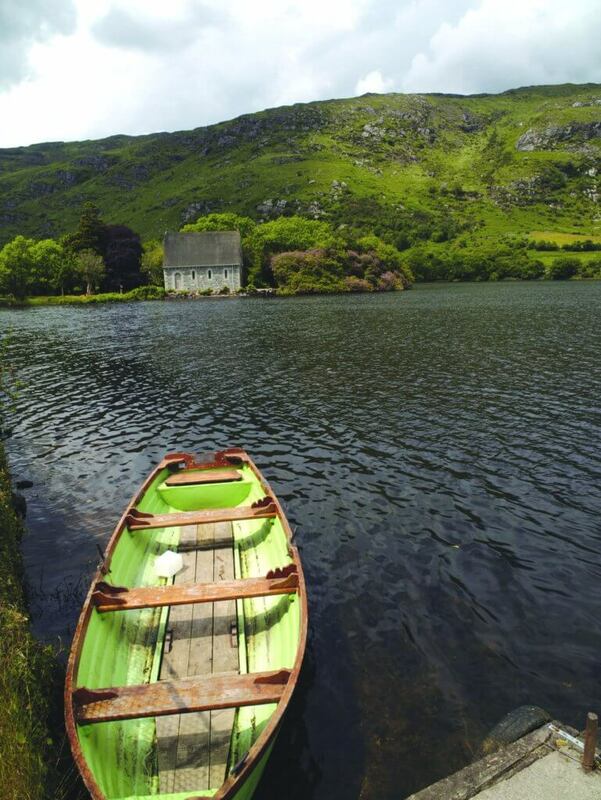 To help plan your next break in Ireland’s Hidden Heartlands, visit Ireland’s Hidden Heartlands. 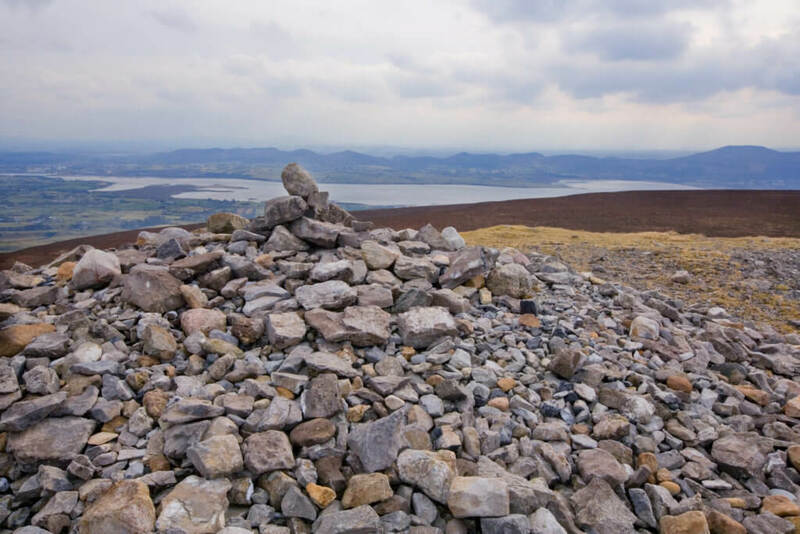 Your kids will feel like they have summited Everest as they approach the top of the 500 steps to the great cairn of Queen Maeve. The summit also offers stunning views out over Strandhill, Sligo, Leitrim and Donegal, with Benbulbin in the distance. It’s a great sport to soak up the majesty of the Wild Atlantic Way. The looped walk can be approached from both the Glen Road side or from the Strandhill side with a start at Sligo Rugby Club. The walk is suitable for kids but is not buggy friendly. Refuel: We love Shells Café in Standhill. You have the added bonus of being able to watch the surfers as your scoff down your well-earned lunch! Gougane Barra Forest is a magnificent park that covers 339 acres in a gorgeous valley on the outskirts of the Sheehy Mountains. The forest has towering pine trees and panoramic views over the valley, hills and lakes. Steeped in history, this park also has some family-friendly hikes to get your group up and active. There are six walks in this park, which is found on the Wild Atlantic Way. They range in distance from 0.5km to 2.5km. Refuel: Cronin’s Bar and Café is the perfect spot to take a rest and have lunch. Offering views right across the lake, it serves light snacks, cakes and good lunches. To help plan your next break on the Wild Atlantic Way, visit Wild Atlantic Way. 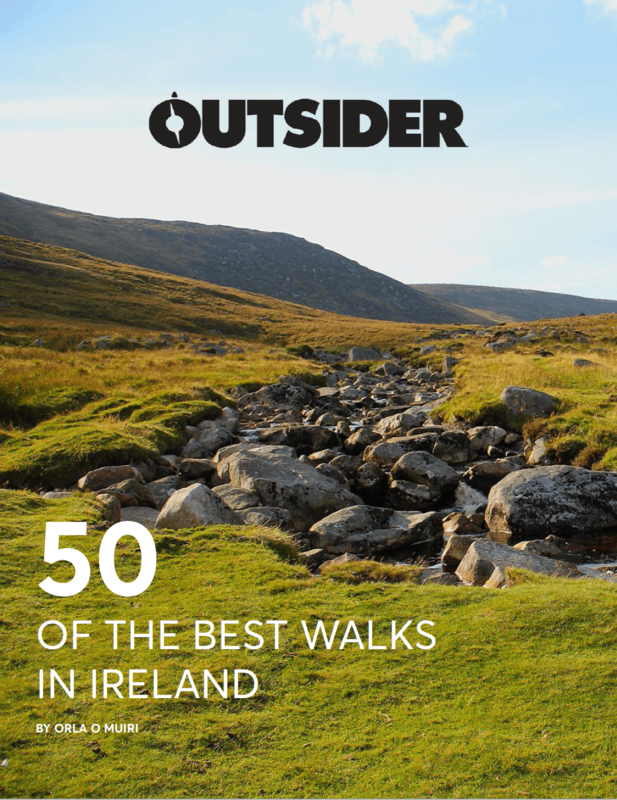 This is the kind of walk that makes Ireland’s Ancient East special. 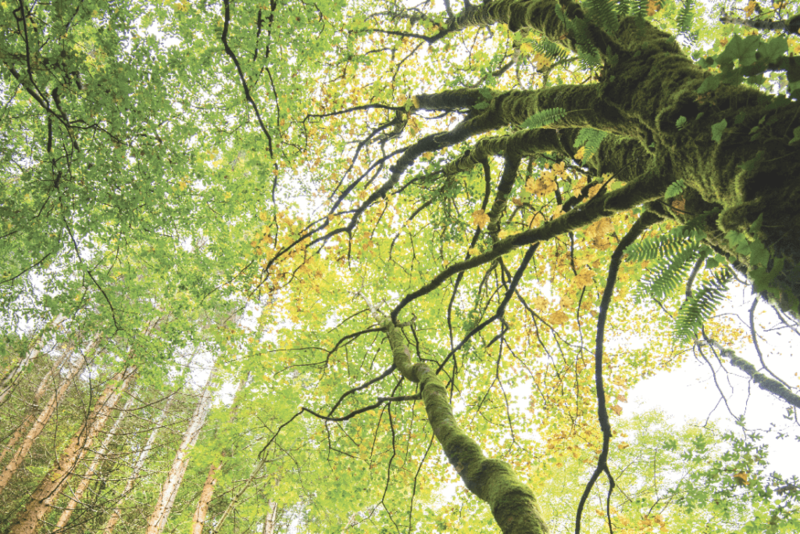 Nestled between the villages of Shillelagh and Tinahely, Tomnafinnoge Wood is a magical spot filled with giant old oak trees and an abundance of other flora and fauna. The area, which is a special area of conservation, offers a choice of three different walks. The most popular is the 4km River Walk which is an out-and-back route. There are two additional looped walks, the Oak Walk (3.2km) and the Hazel Walk (1.3km). Refuel: Tinahely Farm is always a hit with kids both big and small. And the adults are well catered for too. When you have had your fill of delicious home-cooked food, you can take a wander outside to look at all of the animals. Offering a unique blend of forest and beach, you get a lot of bang for your buck on this 6.8km jaunt in Ireland’s Ancient East. 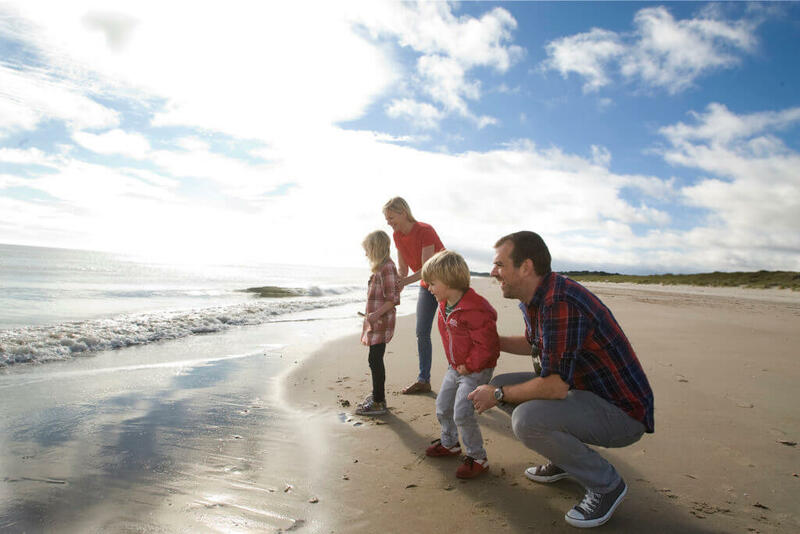 The kids can run wild in the forest before emerging out onto Curracloe Beach. This long stretch of golden sand provided the backdrop for Hollywood movie Saving Private Ryan. To the west, you will be able to spot many important bird species flying over the North Slobs. And in winter you might even spot the geese as they fly out to roost on sandbanks in Wexford Harbour. Refuel: After all that sea air, head to the Forge Pizzeria in Castlebridge. The pizzas are great and it is guaranteed to be a hit with the whole family. 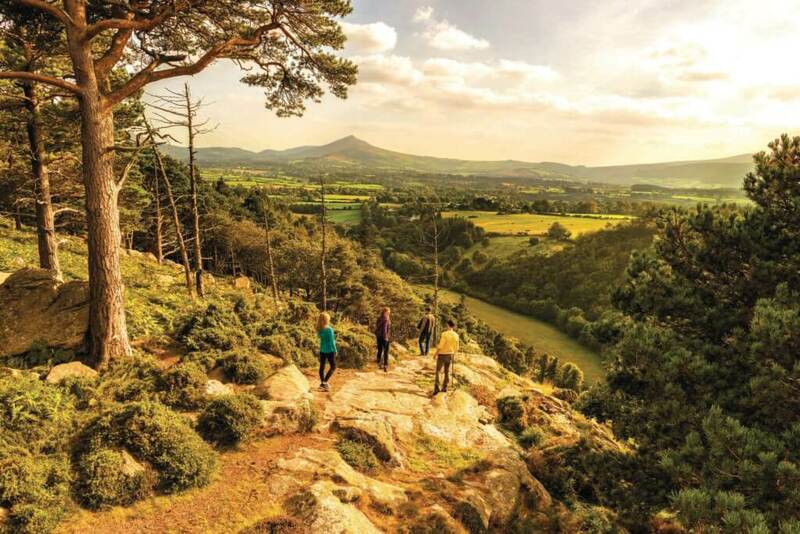 To help plan your next break in Ireland’s Ancient East, visit Ireland’s Ancient East. 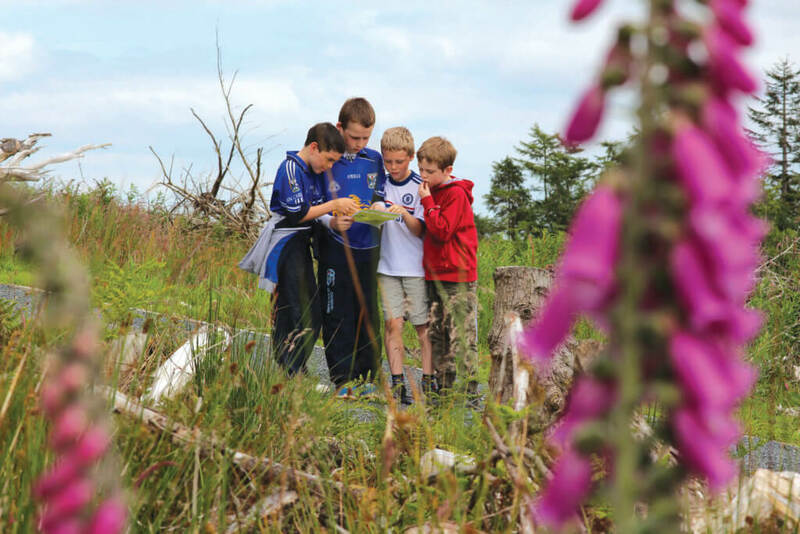 Located on one of Dublin’s most distinctive natural features, the Scalp, this walk will be a firm favourite with your little ones. The narrow rocky pass was created by an Ice Age glacial lake overflow. This resulted in naked boulders being strewn along the steep slopes upon which goats love to graze. Choose from two looped walking trails here. The Pine Loop Trail (0.9km) is a gentle stroll through the forest while the Scalp Lookout Trail (1.5km) follows the Pine Loop Trail before taking a detour to the breathtaking Scalp. Refuel: Pop into the Johnnie Fox’s in Glencullen for some post-walk grub. There is always a buzzing atmosphere here with live music playing and a large menu that will appeal to the whole family. Offering spectacular views right across Dublin Bay and the Wicklow Mountains, this is one of Dublin’s most popular escapes. Ticknock offers a network of mountain and forest walks just a stone’s throw from the city centre. There is a sealed road leading all the way to the top which is great for buggies. Or, if your kids are big enough, you can opt to take them on an adventure through the trees. Refuel: Located at the foot of the Dublin Mountains, The Blue Light pub is great for a warm bowl of soup in front of the fire on winter days, or a sandwich outside overlooking the city during the summer months. To help plan your next break in Dublin, check out Visit Dublin.